3D-Printing has led to many breakthroughs in the manufacturing industry in recent years. From its humble beginnings assembling models out of ABS plastic, the technology has been growing by leaps and bounds, with everything from construction and food printing to bioprinting becoming available. And as it happens, another major application is being developed by a private company that wants to bring the technology into orbit. 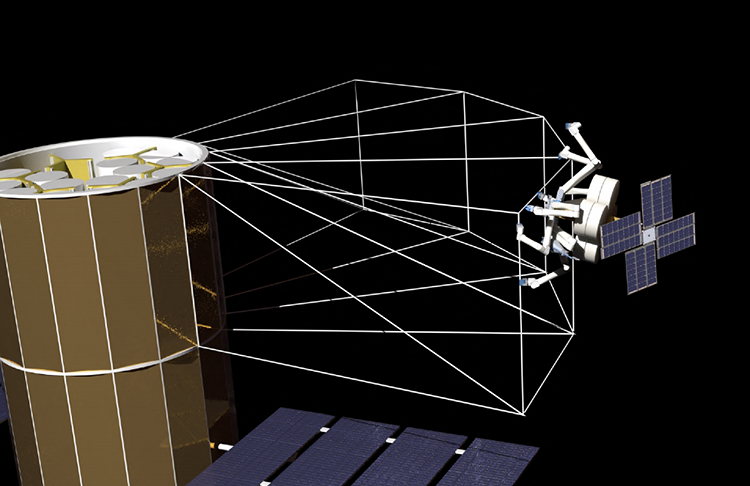 It’s called SpiderFab, a system of technologies that incorporates 3-D printing and robotic assembly to create “on-orbit” structures and spaceship components (such as apertures, solar arrays, and shrouds). Developed by tech firm Tethers Unlimited, Inc. (TUI), the project is now in its second phase and recently landed a $500,000 development contract from NASA. 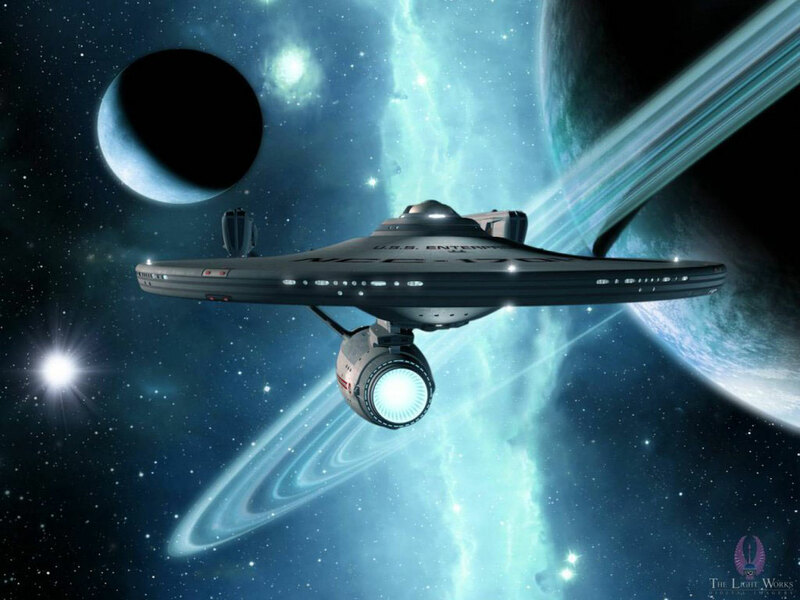 One of the greatest challenges of space exploration is the fact that all the technology must first be manufactured on Earth and then shuttled into orbit aboard a rocket or a shroud. The heavier the cargo, the larger the rocket needs to be. Hence, any major undertaking is likely to have a massive price tag attached to it. But by relocating the manufacturing process to a place on-site, aka. in orbit, the entire process will be much cheaper. Towards this end, the SpiderFab, incorporates two major innovations in terms of transportation and manufacture. The first makes it possible to pack and launch raw materials, like spools of printable polymer, in a cost-effective way using smaller rockets. The second uses patented robotic fabrication systems that will process that material and aggregate it into structural arrangements. SpiderFab is certainly an unconventional approach to creating space systems, and it will enable significant improvements for a wide range of missions. I didn’t strike on anything dramatically better than [previous investigations] until about six years ago, when additive manufacturing was really starting to take off. I realized that those techniques could be evolved to enable some dramatic improvements in what we can build in space. 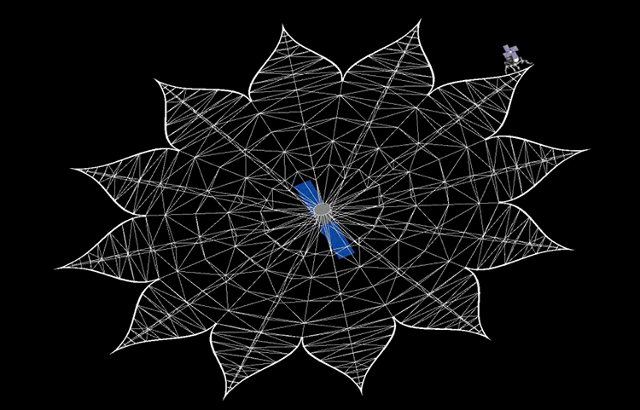 At present, TUI is working on several different models of what the SpiderFab will eventually look like. The first of these is known as the Trusselator, one of many building blocks that will form the factory responsible for producing spacecraft components. The Trusselator is designed to print high-performance truss elements, while another, the Spinneret, will use 3-D printing-like techniques to connect and fuse together clusters of trusses. Hoyt says that the TUI team will be further testing these processes in the next couple of months, first in the lab and then in a thermal-vacuum chamber. 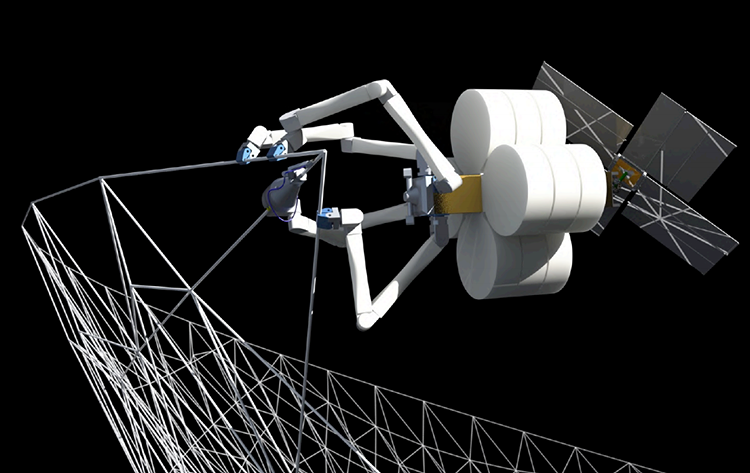 He hopes, however, that they will be able to conduct an on-orbit demonstration of SpiderFab a few years down the line. And with any luck, and more funding, NASA and other agencies may just convert their production process over to orbital 3-D printing facilities.